Internet calling and communication are getting increasingly popular, with VoIP now having more than 120 million subscribers globally. 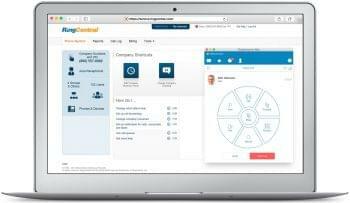 Seeming to be at the forefront of this movement, is Ringcentral, who recently hired a new CFO and have expanded their global reach by partnering with companies like AT&T in the U.S. and Rogers in Canada. Still, with all the buzz surrounding the release of an upcoming IPO and potential of filing an S1, many (including RingCentral) are trying to look beyond their imperfect history. Last year, RingCentral raised $10 Million from Cisco to address issues regarding service outages, yet the problem has persisted, with the most recent one occurring yesterday. What’s more frustrating for some, is the lack of information provided by RingCentral to small businesses that depend on optimal and consistent service. Their boards are often plagued with bewildered clientele, sharing in the condition that none of them have any idea when they’ll be up and running. 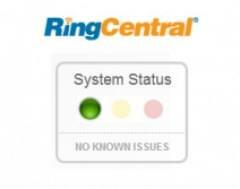 However RingCentral, still continues to march strong, as they anticipate to overcome their seldom outage issues. Sure VoIP is still a relatively new technology, and outages are common even amongst the biggest names in business such as Amazon. 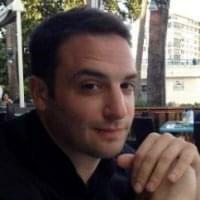 RingCentral has tried to amend their skip-ups before, by providing credits and the like for their errors. However, is a short-term consolation prize enough to rectify the potential loss of a long-term partner? In some cases it may be, but not in others, the answer simply stands that it is not. 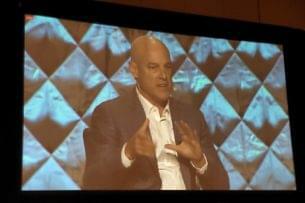 RingCentral’s financials remain largely unknown. However, the company does claim that it caters to over 300,000 customers across the U.S., Canada, and the U.K. To date, it has raised $44 million in funding from investors, including Khosla Ventures, Sequoia Capital, DAG Ventures, and Cisco Systems. Still, many are crossing their fingers and hoping the apparent flaws become a distant memory in due time. At the end of the day, an IPO may be far away for a company that will see a loss in customer base if ultimately unable to fix very real issues. Sure they are generating revenue, but at the same time, they are costing those that depend on them just that. 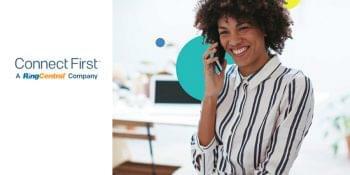 The universe has a natural way of working itself out, and RingCentral’s recurring issues could prove to be a thing of the past for the VoIP provider. Like a brilliant problem child, everyone is standing by hoping RingCentral will resolve their issues and be the success they have the potential to be — the one everyone believes they must be, as they’ve invested a great deal of time and money in them. For now, don’t stop believing, hold onto that feeling…RingCentral undoubtedly has the leadership and the support needed to add high reliability to their ingenuity.